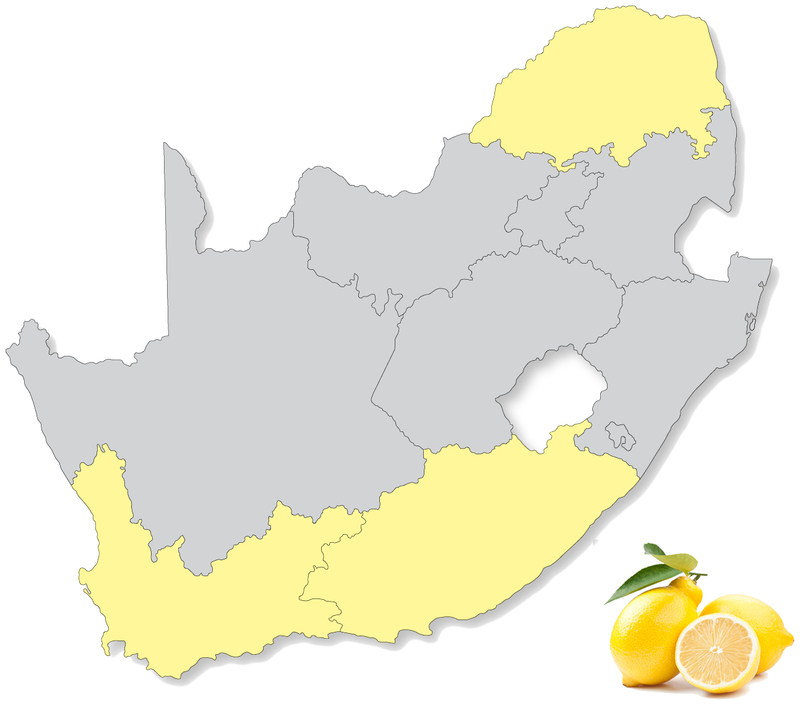 Products @ SAFE - South African Fruit Exporters | SAFE South Africa. We farm, harvest and export quality table grape and citrus product, grown from the latest cultivars, throughout South Africa. Our products, produced on our farms, are tailored to our client’s specifications; We use up-to-date technology to supervise packaging and transport ensuring a seamless flow of product to our global markets. We consistently deliver to our clients. In offering global buyers a full basket and complete season of the highest quality South African grown citrus and table grapes SAFE is able to pack directly into client-centric packaging, branding and labelling. 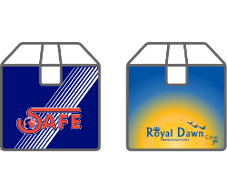 Our brands SAFE and ROYAL DAWN distinctively displayed on our own packaging, are also recognised globally as a sign of the best quality produce, packed to the highest international standards.